How do I save a video or photo in Camera Roll? In order to save your existing videos and photos to the Camera Roll, you can tap the 'Select' button and then tap on the items you want to save to your Camera Roll. Finally, tap on the Share button (lower left corner) and select 'Save Items'. 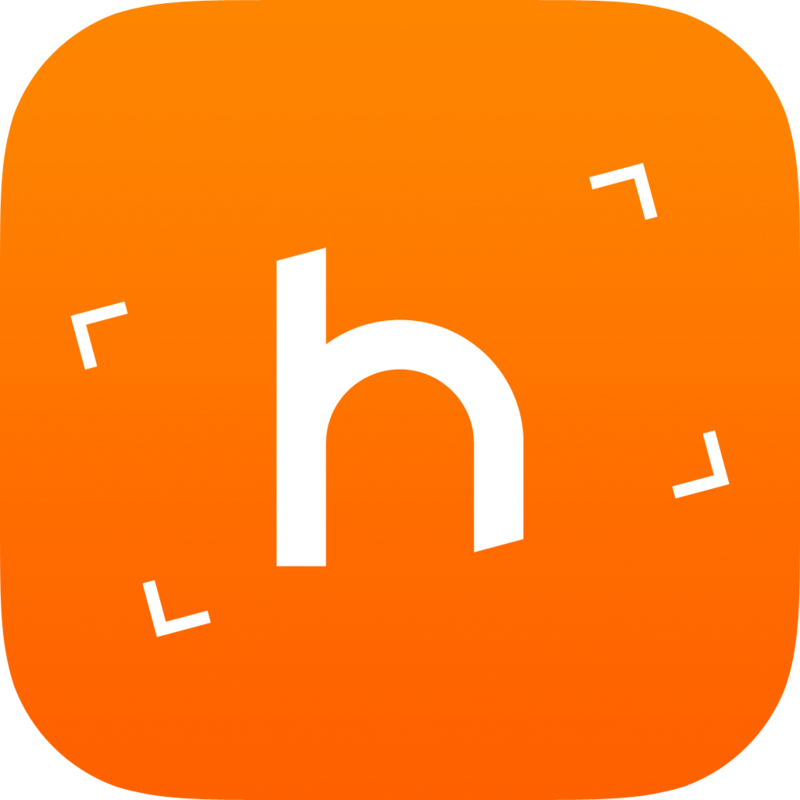 Alternatively, if you are watching a video/photo inside Horizon you can tap again on the Share button (first icon at the top right corner) and tap 'Save Video/Photo' again. You can also choose to always save the items you shoot to your Camera Roll by tapping on settings (cog button) and then choose Camera Roll as the default 'Save Location'.